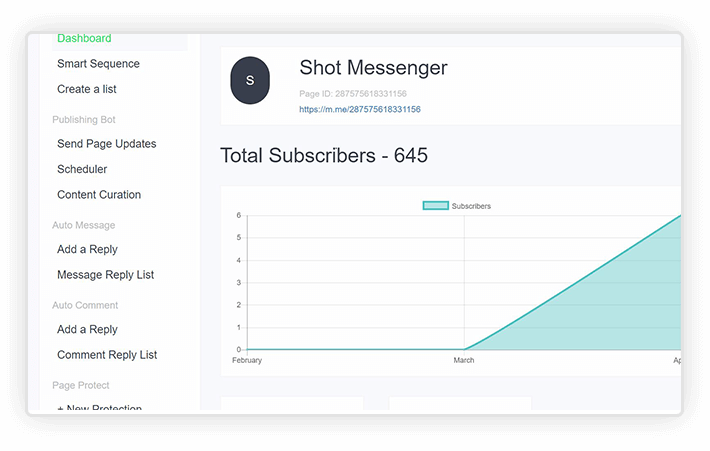 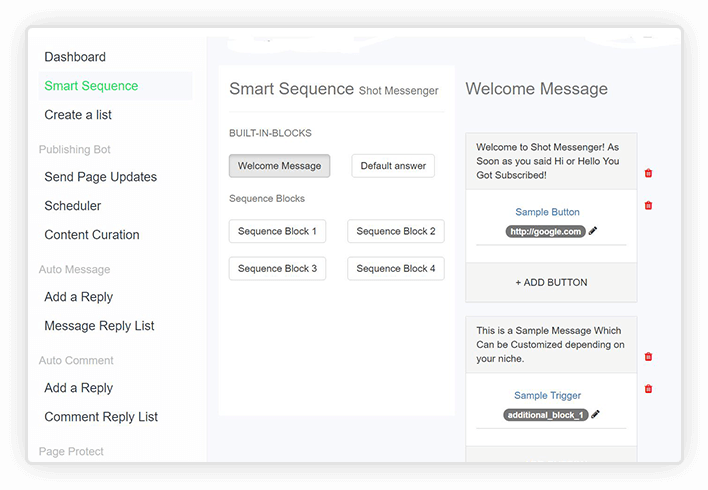 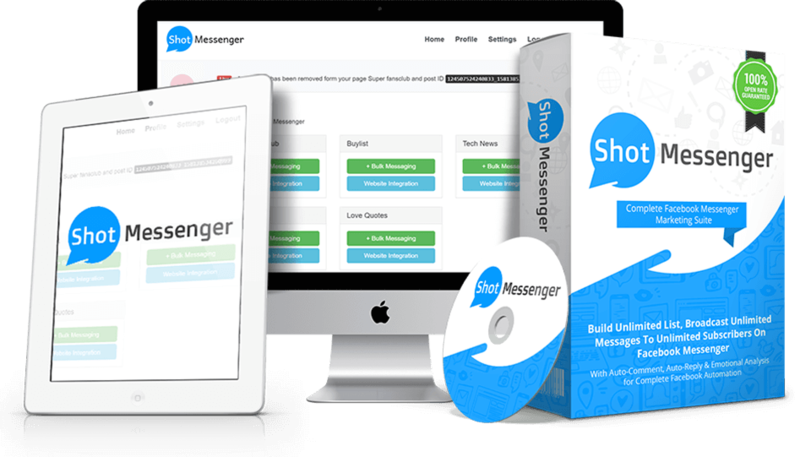 How Shot Messenger is 10X Better Than SellInMessenger & Funnel Messenger? 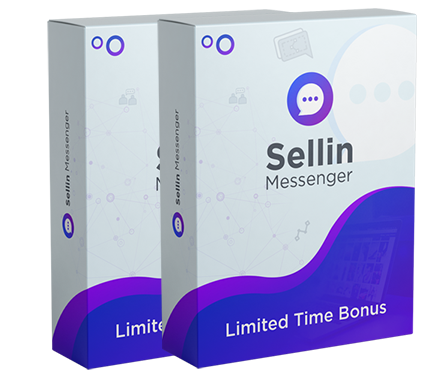 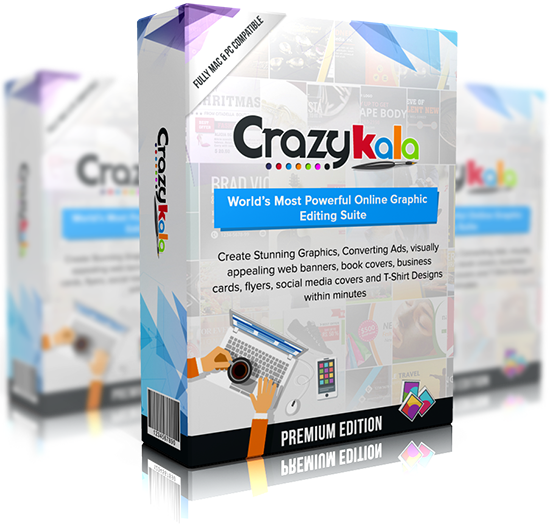 Everyone spends hours daily on Facebook, Ecosystem where your potential clients spend time just like other 2 billion users Shot Messenger give you the power to leverage this big huge ecosystem of traffic to drive 10X Sales and Profits in business. 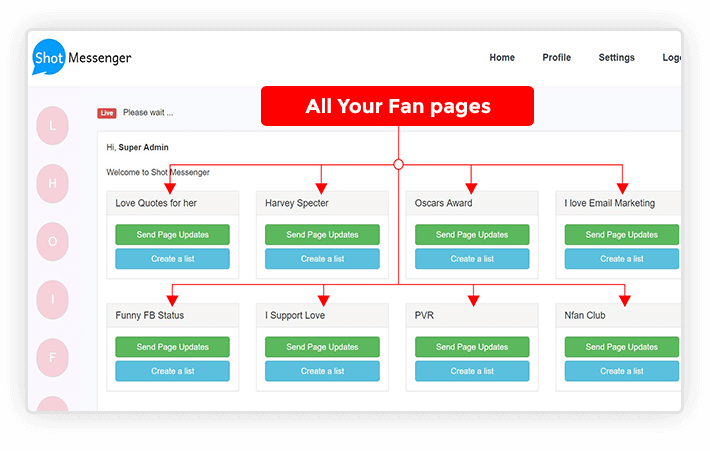 This button will appear on his website using which people can connect with his fan page & join his messenger list User can select different set of designs for button, copy code and paste it on website. 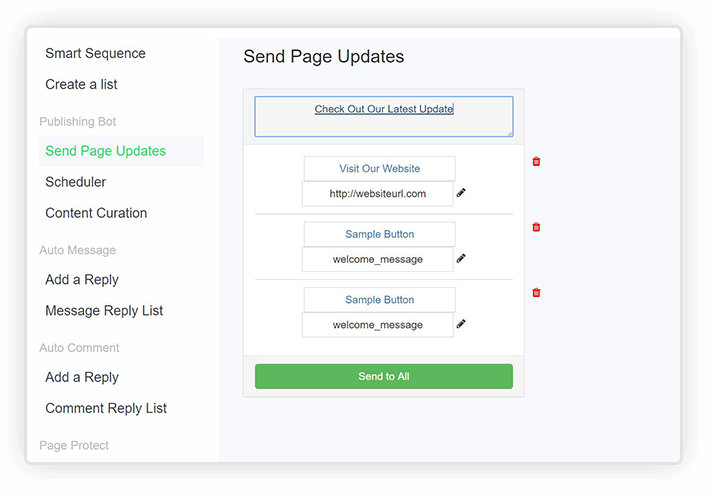 email list or share it anywhere on web. 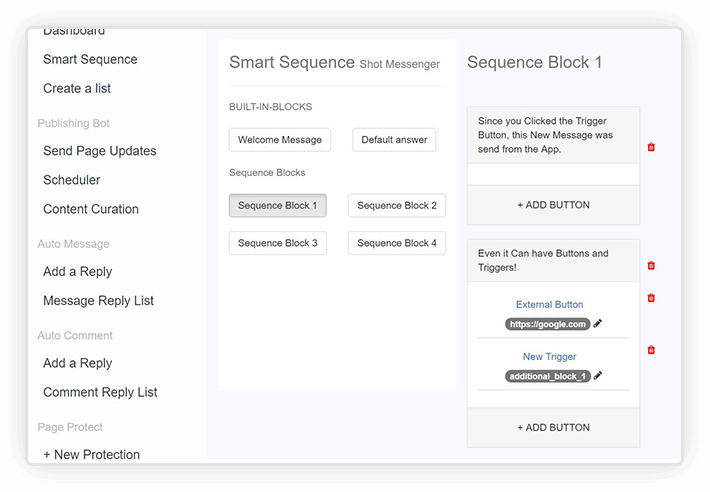 Using our internal conversation creator / You can set different types of answers based on their reply & carry the conversation forward. 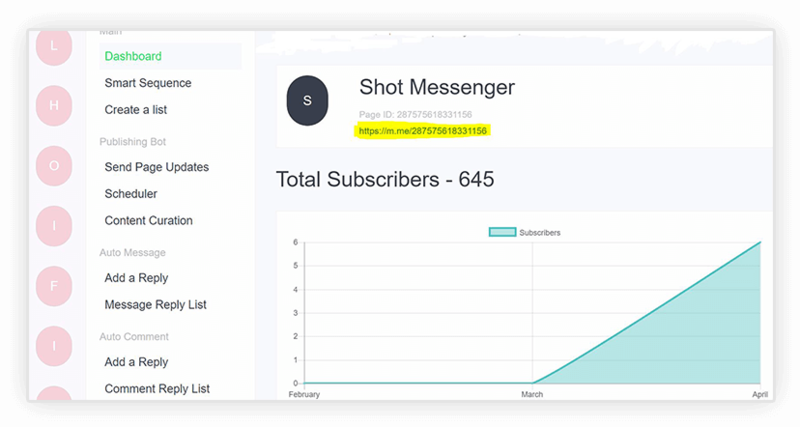 Using our message creator, you can send your subscribers text messages, images, videos, discount coupons or anything under the sun. 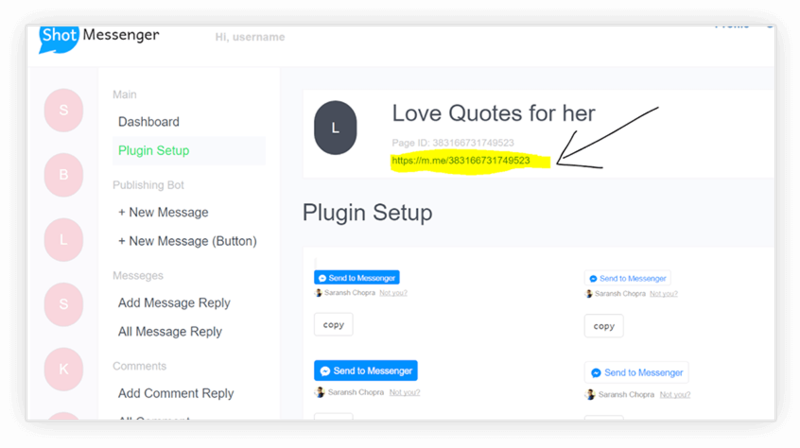 use it the way you like. 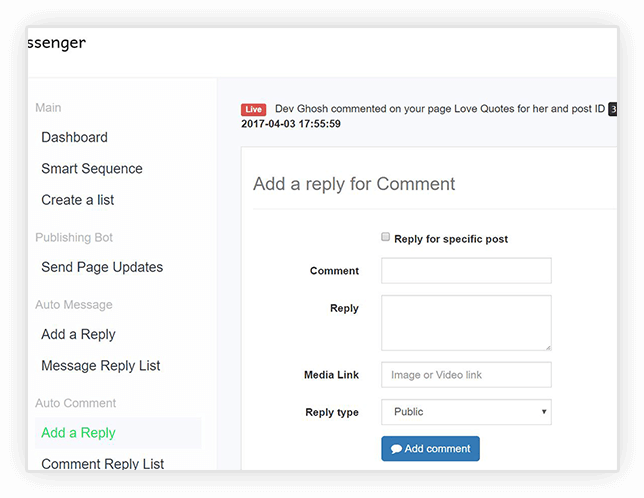 Trigger comments & replies based on the key words used by your audience thus taking your engagement to the next level. 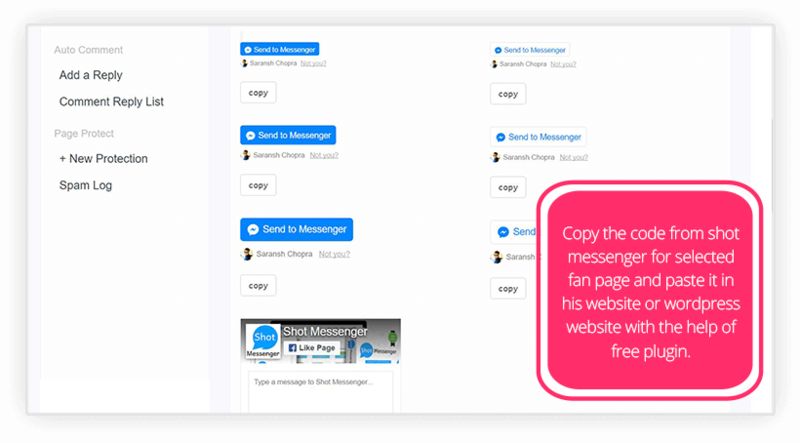 Just like in email marketing auto-responder, You can send or schedule your mass-messaging campaign to all your FB prospects and they'll receive it inside of their FB Messenger inbox! 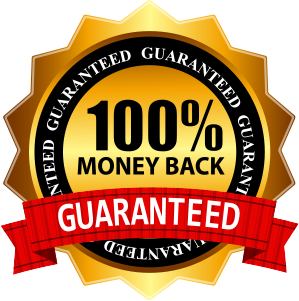 Last Chance To Get 10% Off On One Time Pricing Offer ( Valid Till Timer Hit ZERO): Use "vip10off"